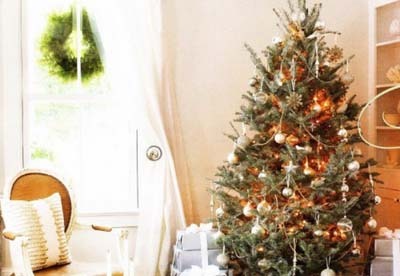 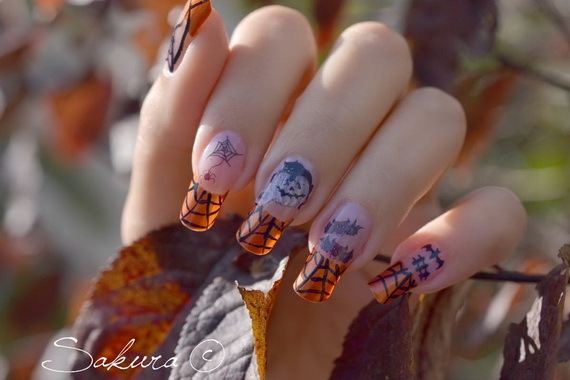 Lots of holidays are coming the few nest months and the very special one to all our hearts weather children or adults is Halloween and it’s time for a new round of holiday-inspired nail art. 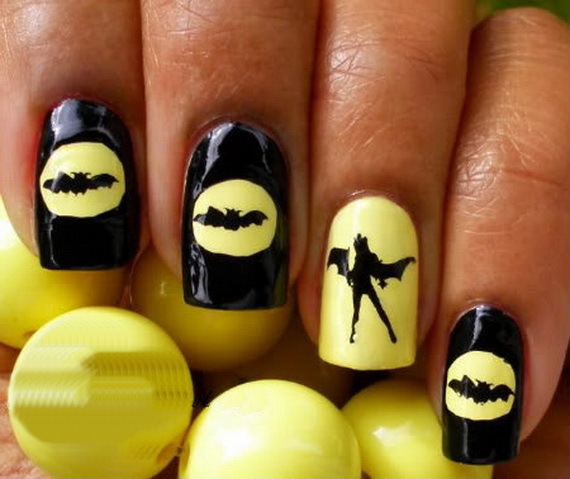 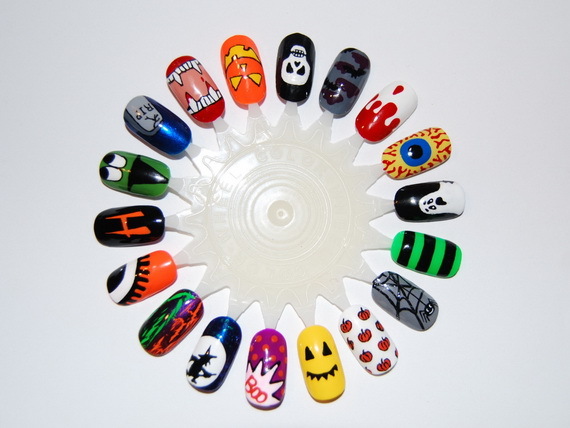 Most Halloween nail art design is all about jack o lanterns, Black Cats, bats, Skulls, skeletons and all gloomy colors that no one can imagine. 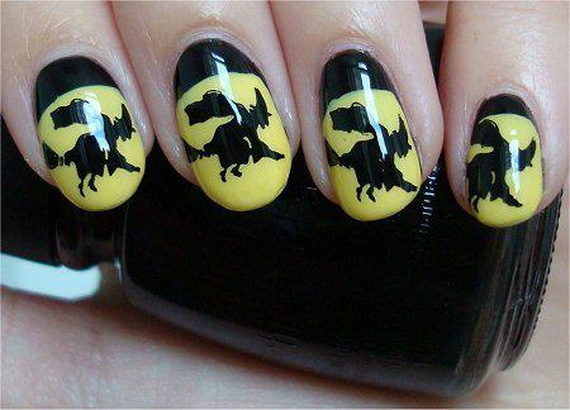 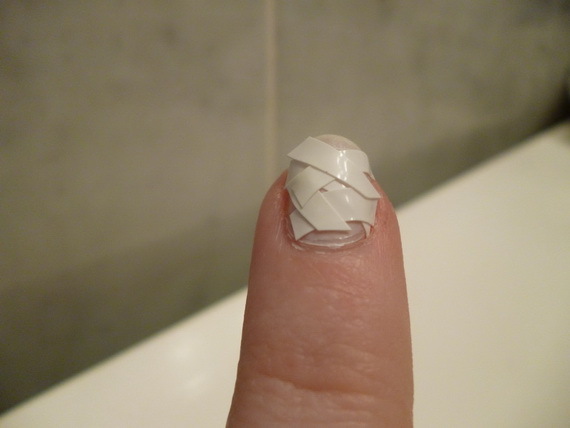 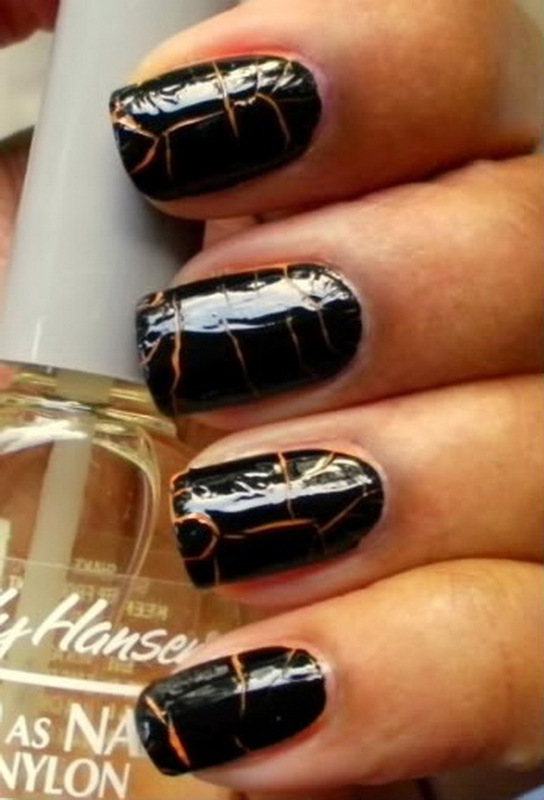 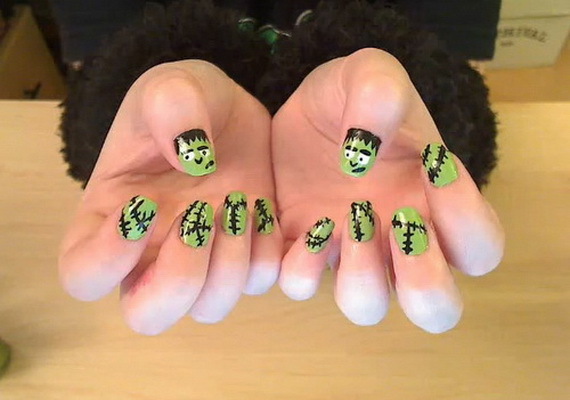 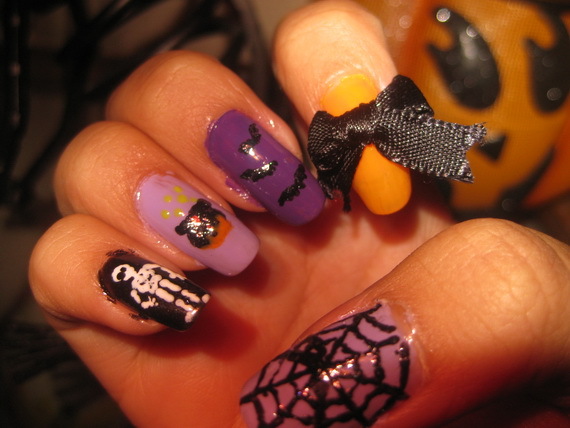 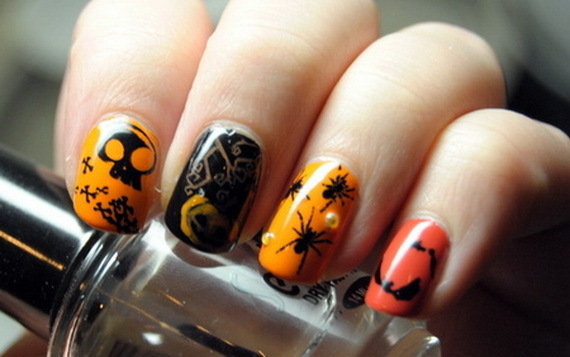 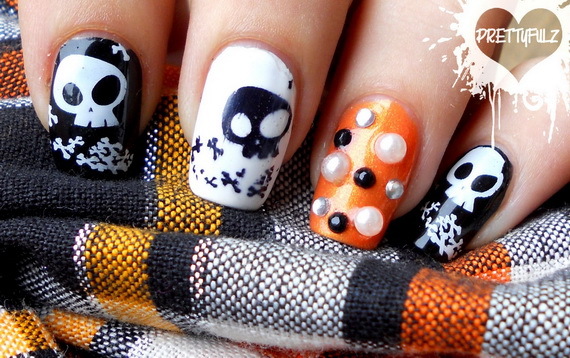 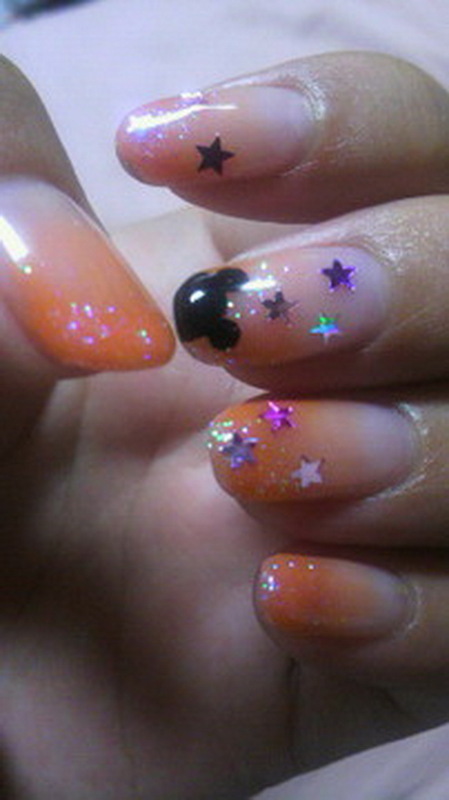 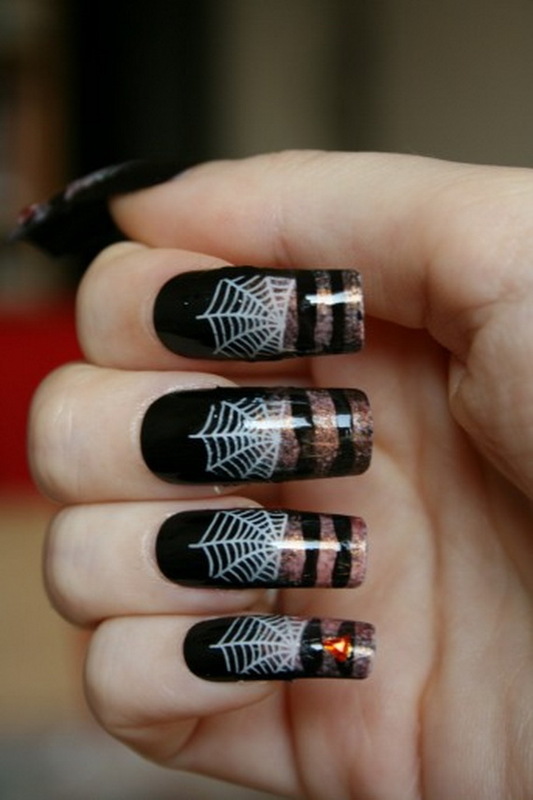 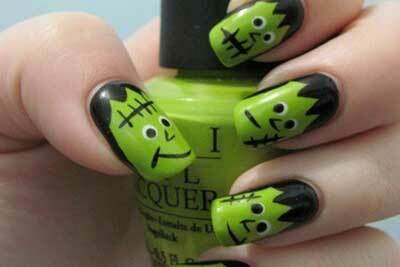 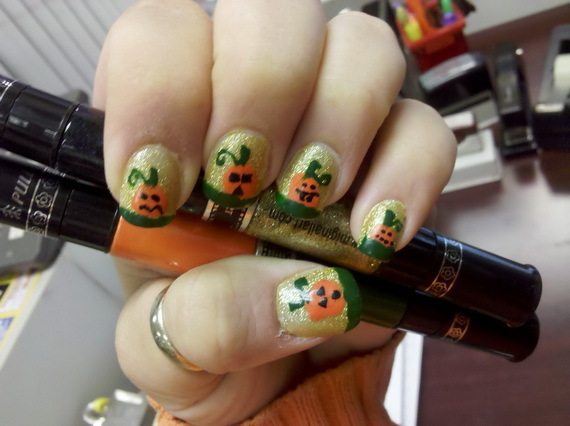 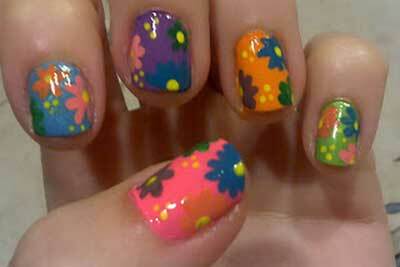 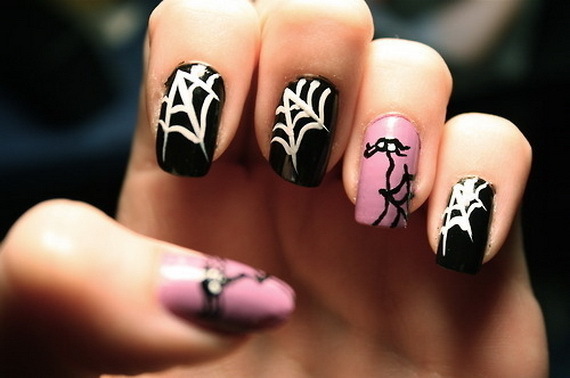 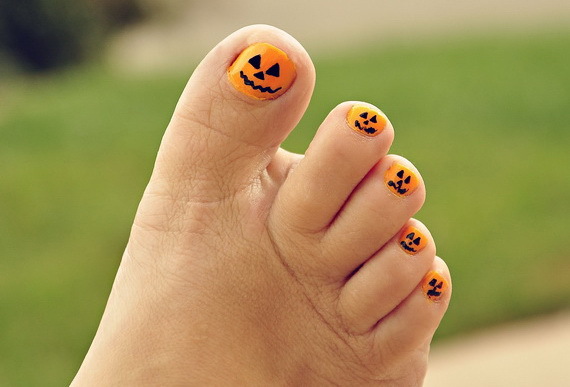 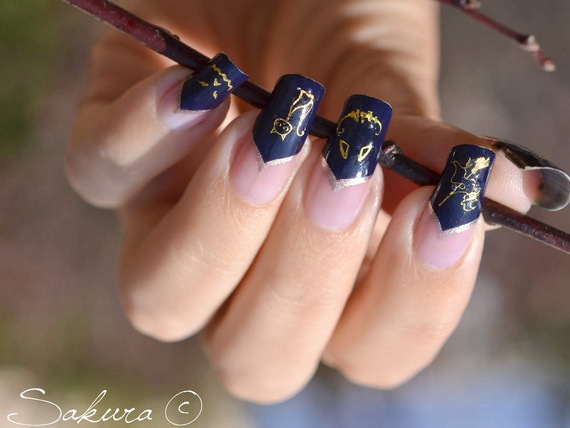 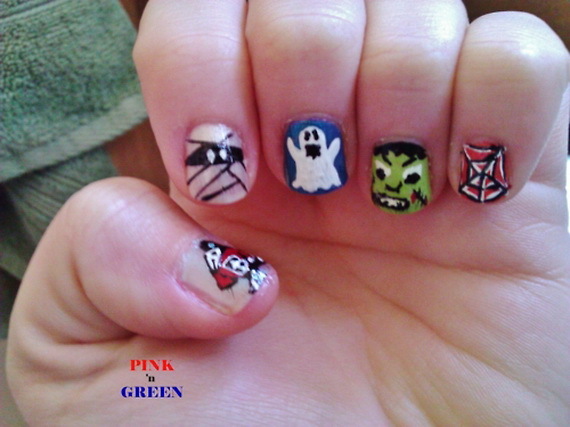 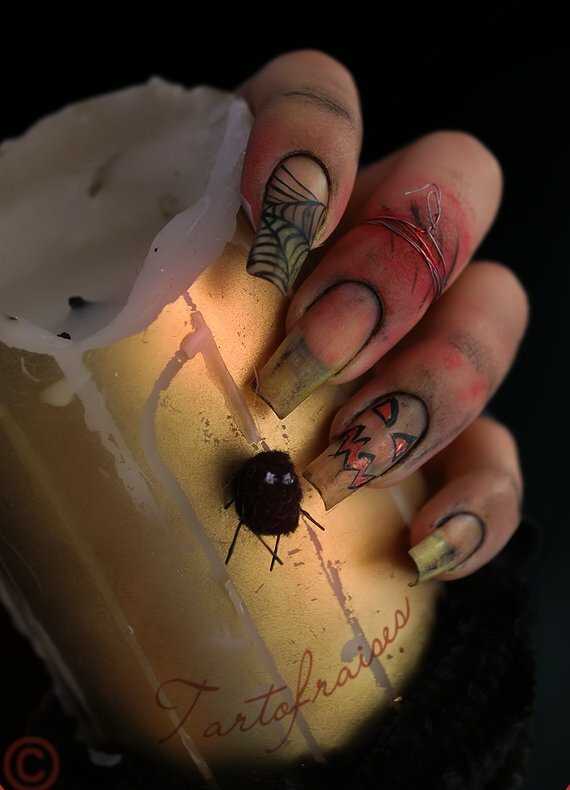 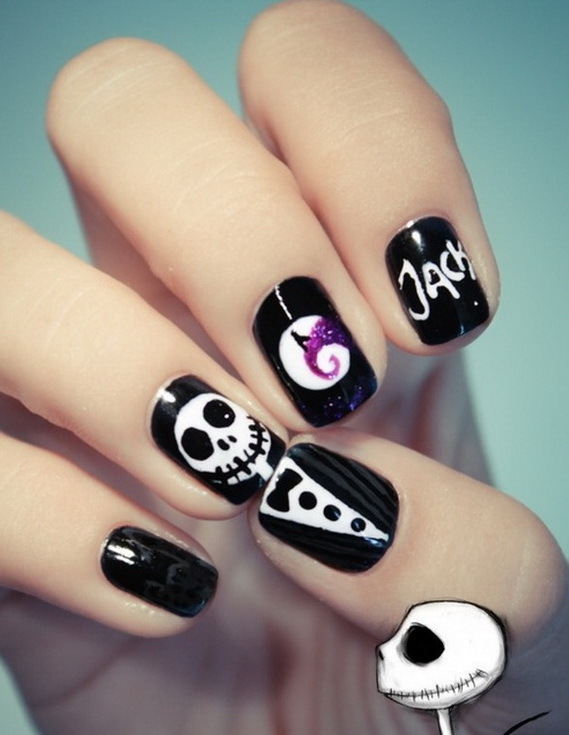 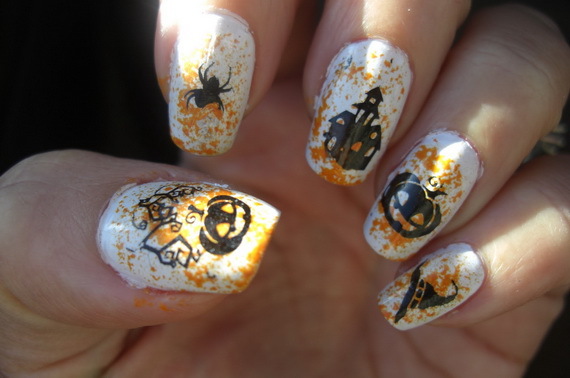 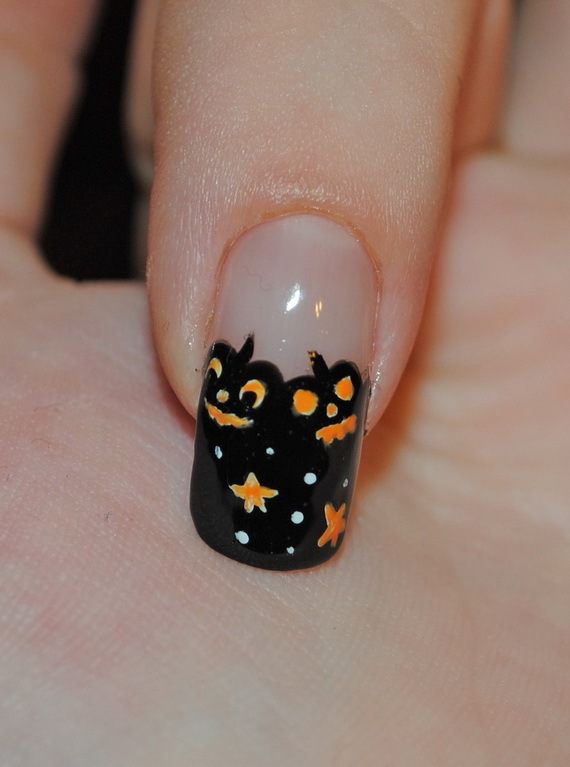 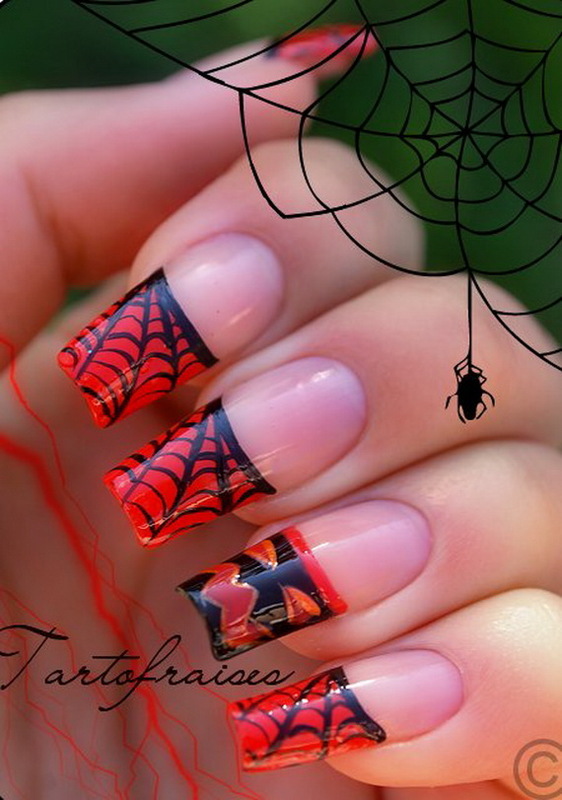 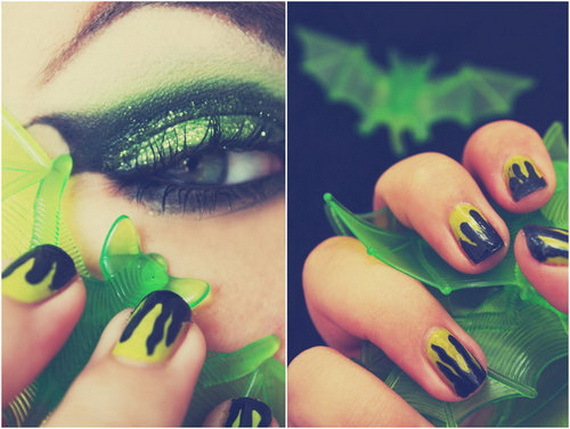 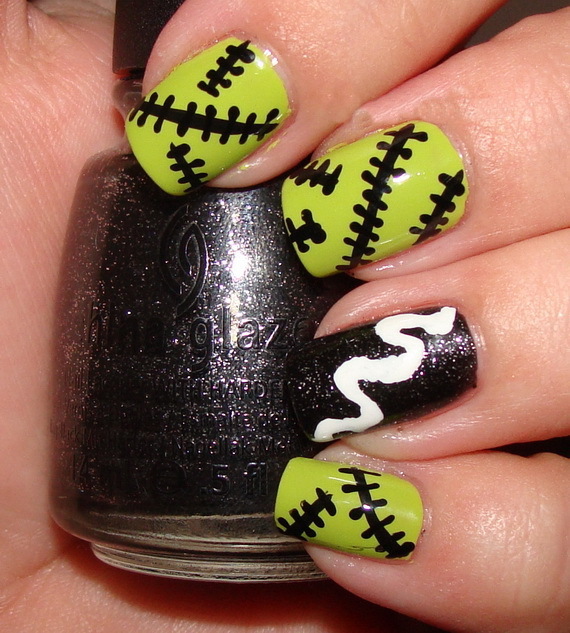 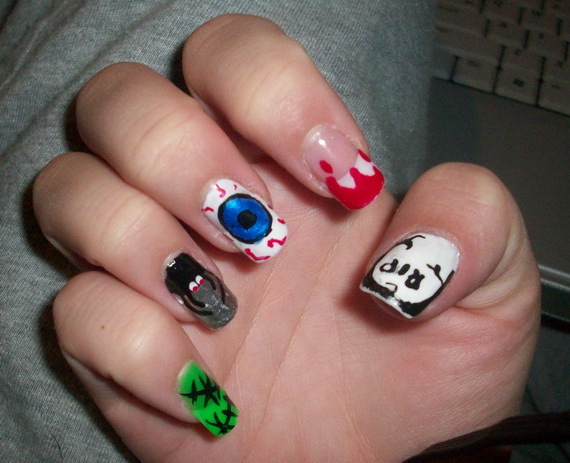 And from every year traditions in any family, Halloween nail art comes and is inspired from. 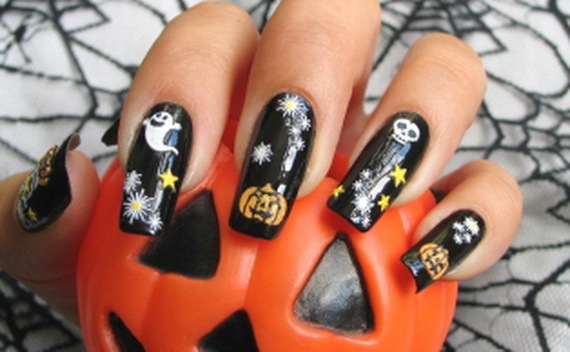 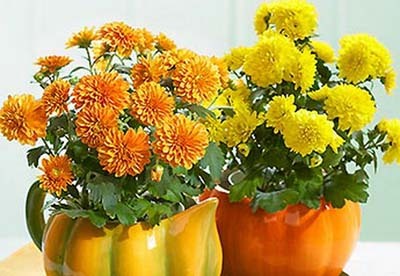 Kids, along with dads and moms go get a bunch of pumpkins and make a family night of carving, being creative so complete the picture and do some witched colors for the coming Halloween.